your mother or your sister. You actually may not even know that someone close to you has experienced this, but when the reality is that 1 in 4 women will experience miscarriage or pregnancy loss there is a very high likelihood that you really do know someone who has experienced this heartache. How do you walk through this grief? How do you support a friend or loved one walking this path? When I lived in Australia, I worked with and lived closely with my beautiful friend Adriel. We were in the season of babies and early motherhood together. When she walked through the grief and pain of miscarriage she wrote and blogged about her experience. As she walked through this journey she taught me how to walk with a friend through miscarriage. 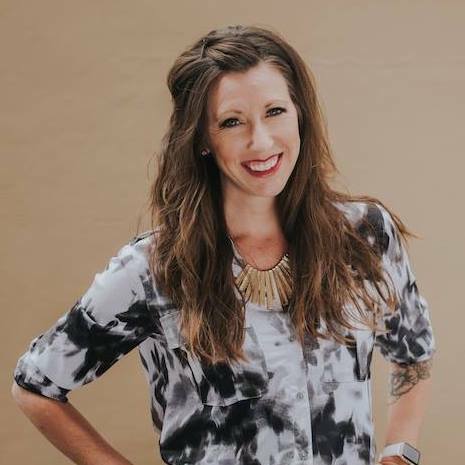 Adriel has an incredible gift as a writer and her words are full of wisdom, grace and love. 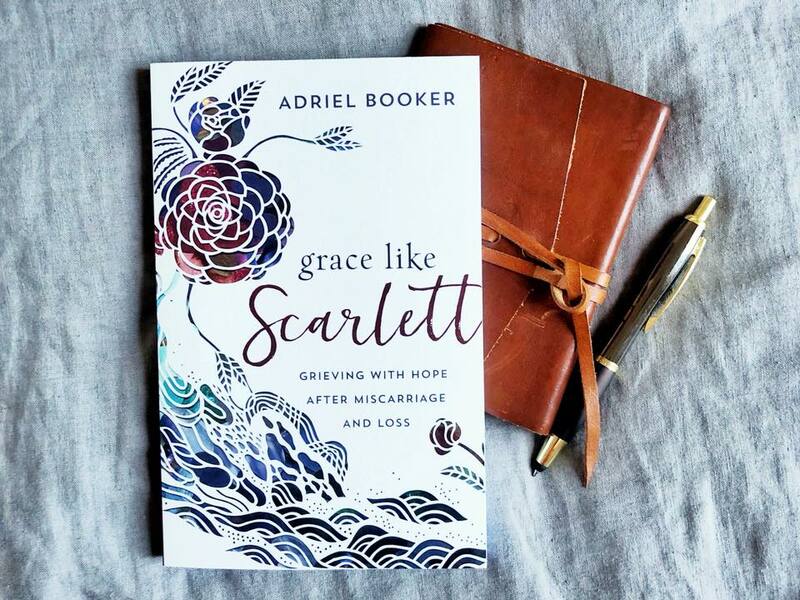 She wrote and published a book this year called Grace Like Scarlett: grieving with hope after miscarriage and loss. This book is for everyone. Those who have themselves experienced miscarriage and those who want to love and support a loved one. Her book is amazing and here is the best bit. I am giving away a copy! 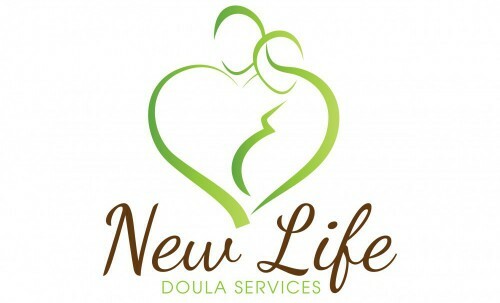 If you go to my New Life Doula Services facebook page and do two things Number 1: like the page and Number 2: tag a friend under this article (which will be posted on my facebook page), you and your friend will be entered in to win one free copy of her book Grace Like Scarlett. Which I will draw at the end of October. But that is not all that is being offered. Why don’t you hear what Adriel has to say and find out about her free online book club in this video. If you don’t win the book here are the links to get the digital versions for the super sale price Adriel mentioned in her video. For a limited time only the digital version of this book is on sale for $2.99! Here are the links for that. And I also ordered a copy for your local Wenatchee library – so you can borrow it anytime. Adriel also has some incredible resources on her website www.adrielbooker.com, facebook and instagram. And lastly you can hear Adriel speak about Grace Like Scarlett from a TV interview earlier this year. 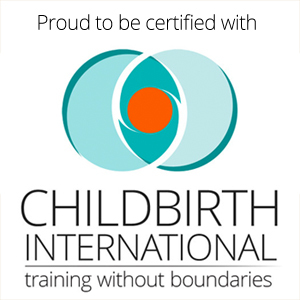 Have you heard of placenta encapsulation?